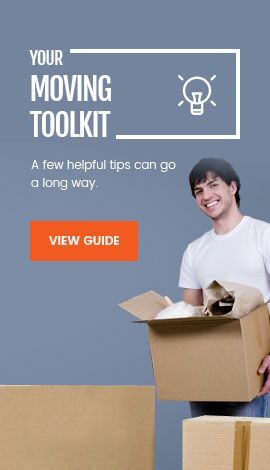 Are you looking for a good moving company? Relocation is stressful. To avoid problems, you have to do so much and make sure that everything goes according to your plan. When moving, the most important thing to do is to find a good moving company for the transportation of your valued belongings. 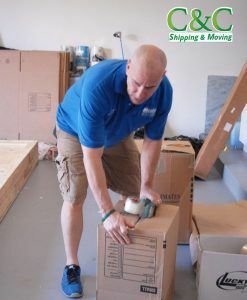 C&C Shipping and Moving has professional movers that will take care of your furniture and any other item during the moving process. Keep in mind that these are the things that you will need to start living in your new home comfortably. One of the most important factors to consider when moving is the security of the belongings. You can trust our services as we have been in business for many years. We have the best and highly qualified movers that have been working for our company since the beginning. In recent years, the number of companies providing moving services has increased significantly. But, unfortunately, some of the companies in this categories are frauds and want to take advantage of unsuspecting customers. With your first call, we can send a moving estimator to your home to do an accurate inventory of your belongings. If you need to move with a short date notice, we can arrange a moving within days if we have available trucks. It is vital for our moving company to respond to your requests. Another important factor to consider is how satisfied our customers are. Our moving services are reliable, and we have no problem referring you to some previous clients in order to get clarity of their services. As we said before, we will send a moving estimator to do an inventory of your belongings. We are very accurate with the price, and we disclose everything regarding your move in a contract. We won't charge you hidden fees, and if you want to make any changes in the estimate to make it more affordable, we will work with you to suit your needs. C&C Shipping and Moving will provide higher quality moving services. We are certified and insured and have an A + rating with the BBB. From an accurate moving estimate to the day of the move; packing and unloading and setting everything in your new home is our job. 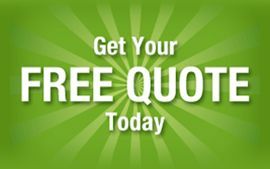 Don't hesitate to call us and get your Free estimate at 1-800-330-8985 or click HERE to fill out a quick form!